AI helps cut cost, customer can go to hell! I was in USA last year, using my Indian Vodafone mobile number to roam. 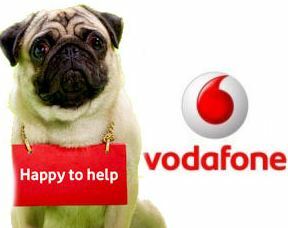 Having trouble accessing data services, I decided to call Vodafone’s local partner operator – T-mobile. I couldn’t get to speak to anyone – one machine message to another, each with irrelevant options. “At least in India, we can get to speak to someone”, I reminisced, venting my anger, as my son sympathized. My luck was good – I got three more opportunities to check customer care experience before I returned home. With Apple (yes, Apple, right in its backyard – USA), and two desi brands – ICICI Bank and Vodafone. When I contacted Apple, the phone was answered by a BOT. From whatever I said, it used its intelligence (or lack of it) to lead me to the next ‘relevant’ option. It didn’t work. I kept going around in circles, till I gave up. Indian experience with real people was no better. I had to accept that having someone answering your call meant little. The person at the other end had absolutely no capability or authority to solve any problem! I decided to pursue my ire with ICICI Bank and Vodafone post my return. 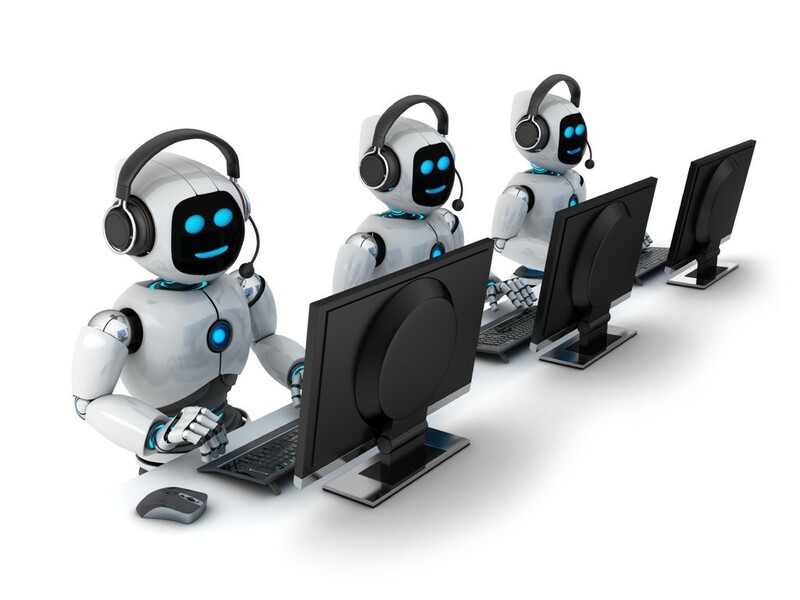 After repeated interactions, over phone, mail as well as internet (website), I realized either I was interacting with ‘un-intelligent’ machines, or courteous people who were equally inept. These experiences, and several others I gathered from other service providers in past few weeks, emphatically convey that customer care is dead. Rather, it was being killed. To save costs? What seems to be working in the name of customer care is response to standard queries, provided what you wish to know falls within the ‘published box’ (or script), and, you have the patience to hold the phone line for not less than 15 minutes. Below are a few instances of customer care in action from our own backyard. You would find them amusing, and may even hear yourself say ‘this happened to me as well’! SBI cards: I wanted to inform the bank that I didn’t wish to continue with my credit card. No such option existed in IVR. So, I chose the option to speak to ‘their relationship officer’. I merely ended up listening to ‘important messages’ and advertisements as I waited for their ‘officer’ to turn up. I attempted to call twice, but had to abandon the call on both occasions, as their officers remained ‘busy’, despite holding the line for over 25 minutes each time. 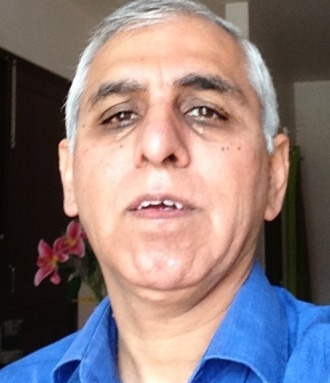 When ICICI bank’s executives couldn’t answer my query, I asked for their supervisor. ‘Not available’ was their polite answer. But on a few instances, they obliged. But I had to wait for a long time for them to appear. None of the supervisors, oddly, had anything to add to what their ‘officer’ had already shared with me, except reiterate the assurance. I decided to complain on bank’s website. Strangely, I wasn’t allowed to exceed 500 characters! Why? Perhaps, they are incapable of reading long complaints? Or maybe, if it can’t be expressed within 500 characters, it must be fake. Still I took the effort to post it on their website, writing, editing and re-writing my complaint several times before I could fit it into the prescribed space. I went through this thrice, as I had to escalate my unresolved complaint. On each occasion, it took an average of 10 days to receive a response. A complaint letter ((more than 500 characters) to their MD, Chanda Kocher, sent via registered post, was neither acknowledged nor replied – I guess they still don’t have AI available to handle snail mail or anything that’ longer than 500 characters! By the way, my problem was never resolved, but by the end of the month it showed up as ‘closed’ in their system! None in Axis Bank could figure, for more nearly 2 months, why my wife wasn’t able to make withdrawals from her savings account? A complaint directly to CEO over email returned a prompt acknowledgement, with a message informing that ‘she’s travelling’. Her mail advised my wife to contact a ‘designated officer’, named and copied in acknowledgement mail. Though it was obvious the designated officer would respond as she too got the same mail, no response materialized. After a day, my wife reached out to the designated officer anyway. The designated officer didn’t even acknowledge her mail! But mysteriously, a few days later she got a mail stating that her problem has been resolved and that the ticket is closed! An eyewash. A firm believer in old school, my wife made several visits to different Axis bank branches. All put together, she had to go through this for several weeks. You’ll laugh when I’ll tell the cause of the problem, which incidentally, no one in the bank could address. The address on her Adhaar card (old Bangalore address where the card was made) and the address with the bank in Mumbai (based on her local address proof) didn’t match. Technically, Adhaar was only submitted as ‘identity proof’ and not as proof of address. The system couldn’t alert the mismatch. It simply suspended withdrawals! To resolve a dispute related to my billing, Vodafone executive would parrot the same answer every time I’d call, advising me to write a mail. Each mail of mine was answered, but text was identical. No resolution resulted for several weeks. Defeated, I gave up. Recently, my wife couldn’t hail Uber cabs as her account had suddenly become dysfunctional. Several mails from her account returned helpful answers from different people in different parts of the world, but problem was Never resolved. Because, it seems the ‘machine’ or BOT, wasn’t able to comprehend the nature of her complaint, and kept throwing back the same response! Last week I wanted to confirm from either Citibank or Makemytrip, the value of each reward point if redeemed for any purchase at makemytrip.com? I couldn’t speak to anyone in Citibank, and finally abandoned my call after a long wait. I tried Makemytrip. I was startled to find their website didn’t even show the customer care number anymore, though they had a ’24×7 support’ icon. Clicking on it only led to more questions to read – basically an IVR response that you need to read instead of having them read out to you. A maze it was! All to just know ‘what’s the value of each Citibank point when redeemed at makemytrip.com, a question when typed in search bar didn’t return any option. I somehow managed to call their customer care number (thanks to Google), but it had only two options: it either wanted me to select any of my previous three activities and flag the problem, or press ‘x’ for booking a hotel or international air ticket? I believe all these brands, and equally the others who are trying to make AI manage their customer support, are going to lose their customers. Because, customer experience is being compromised, and will continue to worsen. Which opens up an opportunity for brands that take the opposite route: use well-trained people supported by efficient processes to manage customer interactions. They would naturally stand out in the frustrating, AI-driven smart culture. For example, American Express does a fantastic job when you call them. And recently, a couple of interactions with Franklin Templeton’s customer care team left be pleasantly surprised. Next Post Offers that send customers away!